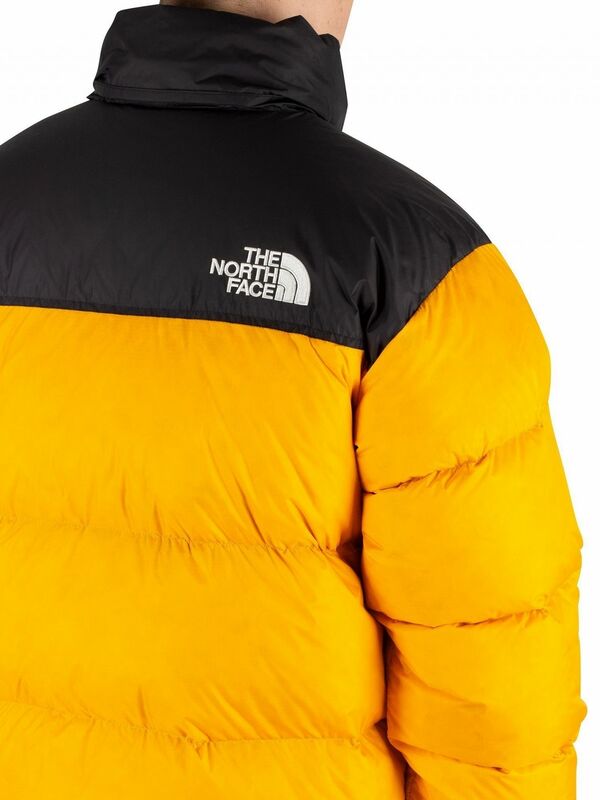 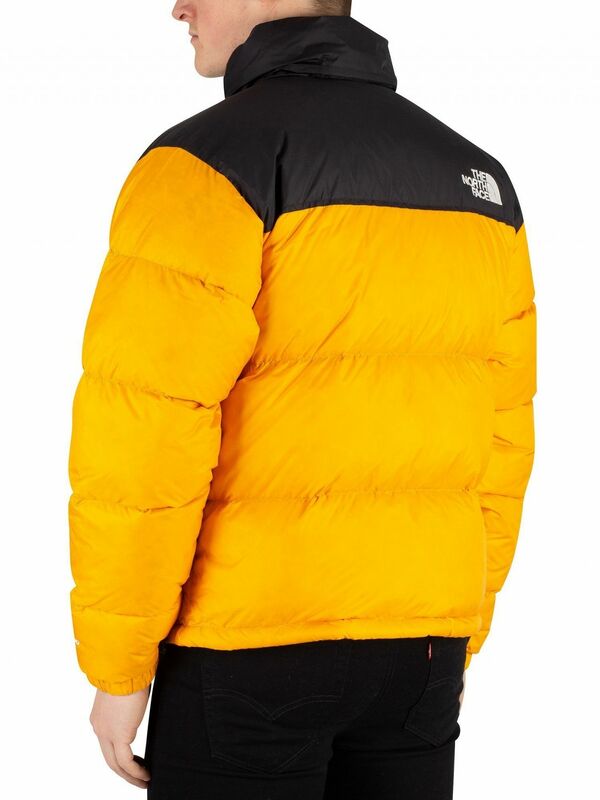 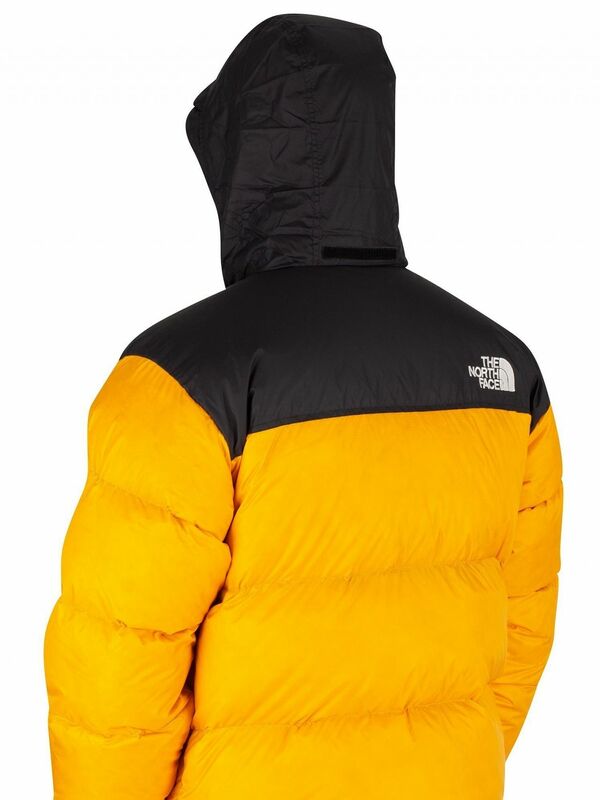 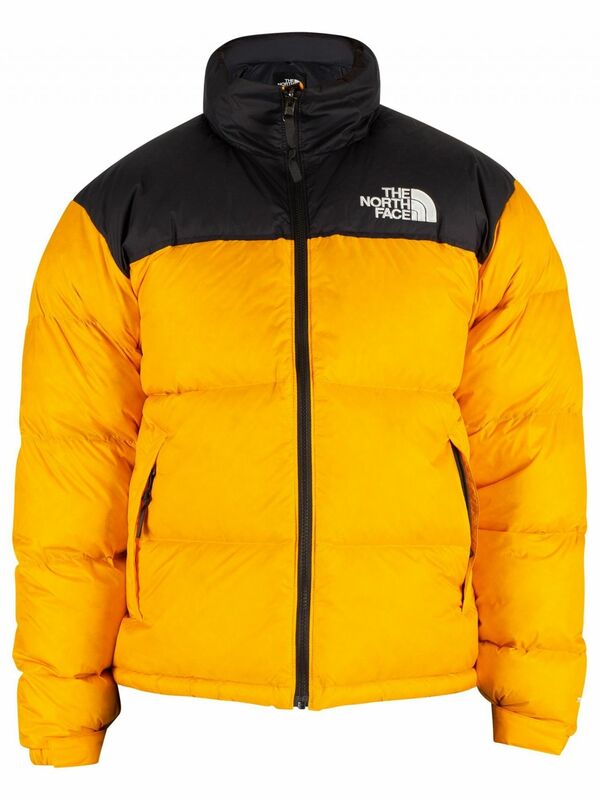 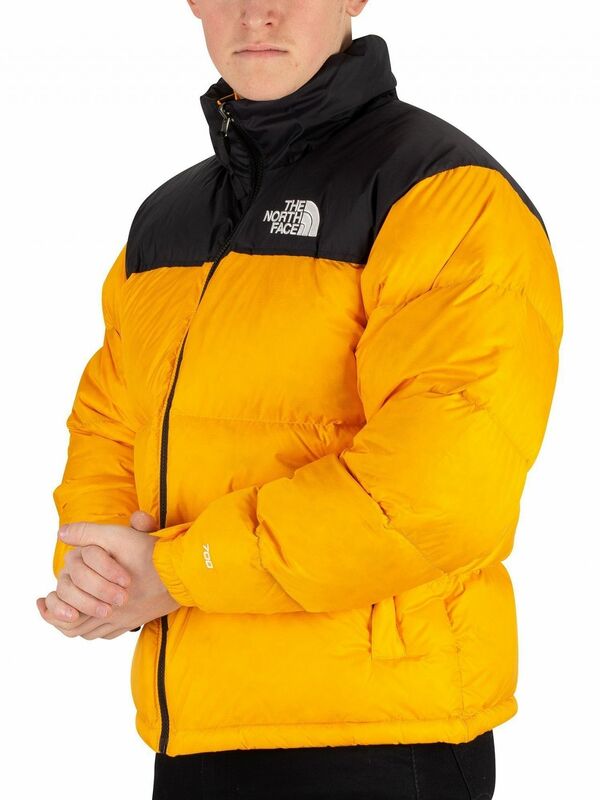 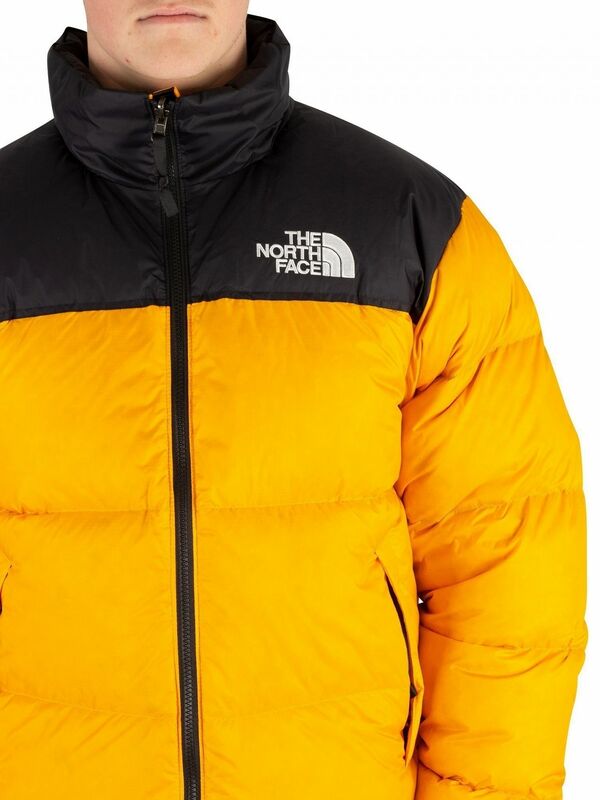 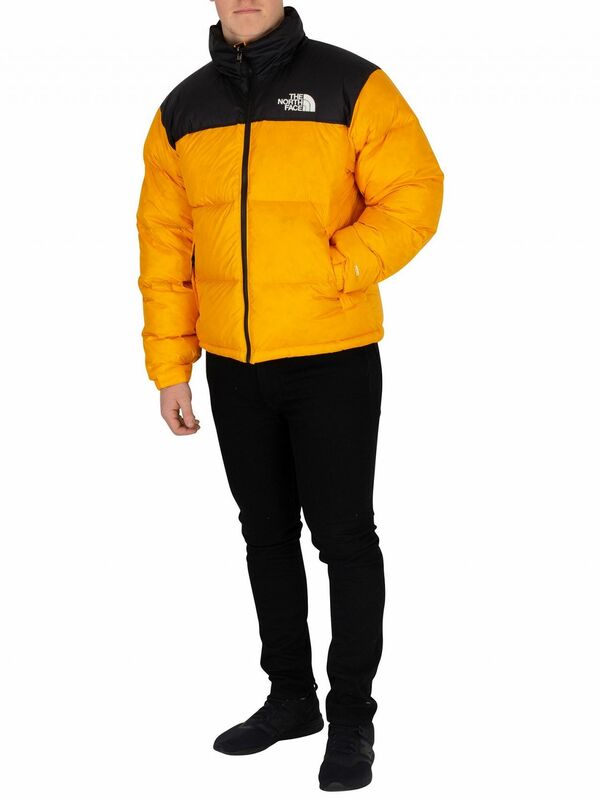 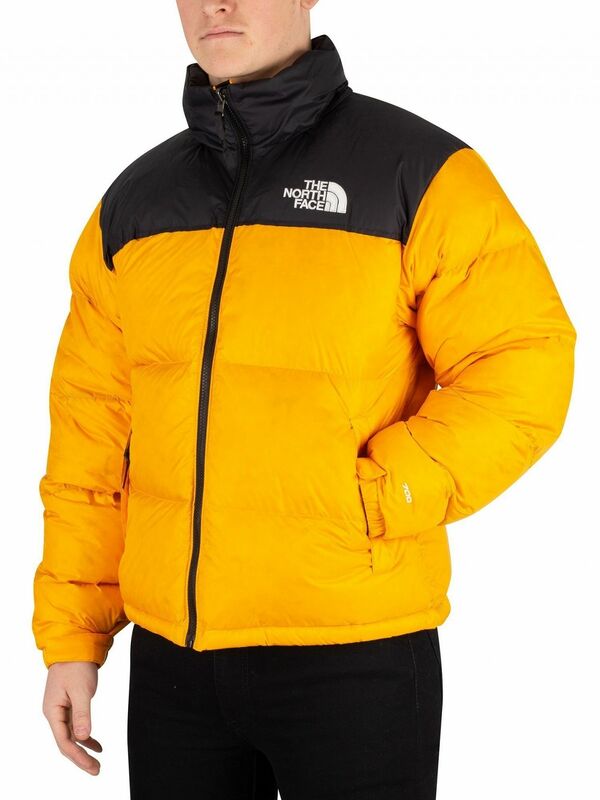 The 1996 Retro Nuptse Jacket from The North Face comes with velcro cuffs and toggled hem, featuring zip pockets and inside zip pocket. 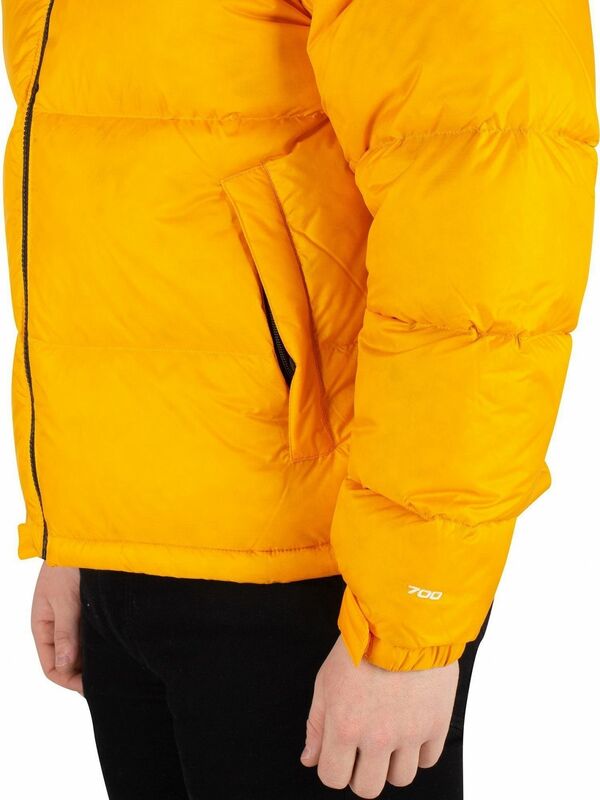 This jacket sports an embroidered logo on front and back. 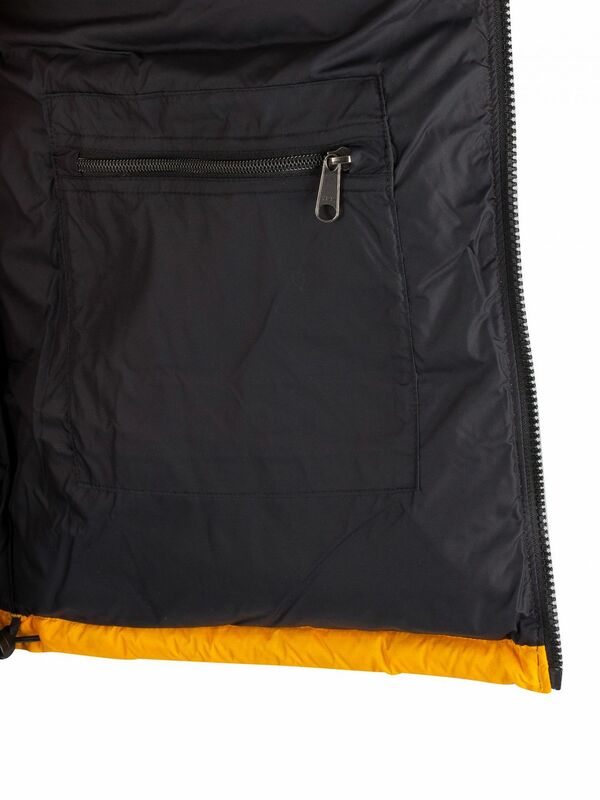 Coming in Zinnia Orange colour, this jacket featuring a hidden hood with velcro and zip closure.